Kickstarter is our highly acclaimed and awarded arts-education programme supporting teachers to be able to deliver quality Creative Arts in schools. It targets teachers and community-based artist facilitators to build capacity in delivering the formal Creative Arts curriculum at Intermediate Phase. It uses an experiential, easily accessible, step-by-step methodology, which has been tried and tested with teachers as the Creative Voices methodology since 2000. The programme is generously funded by Rand Merchant Bank. 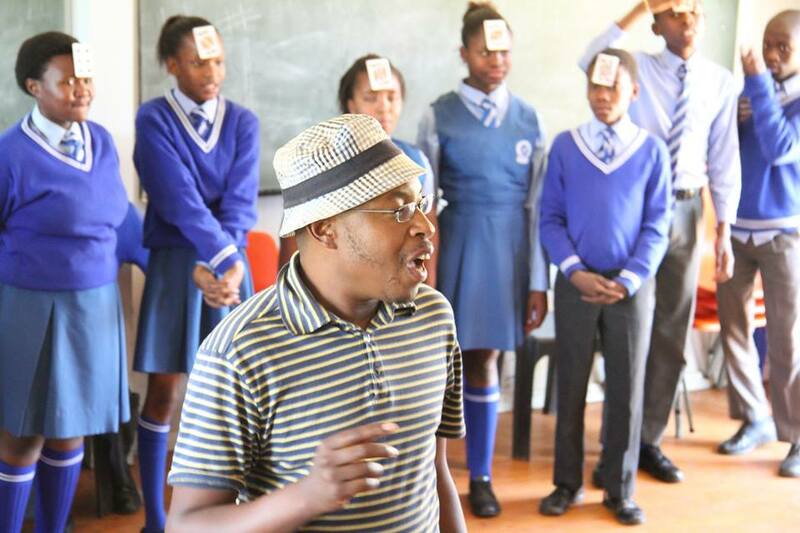 The pilot ran in 2015-2016, where we worked with 57 teachers of Creative Arts in 20 schools in Free-State and Kwazulu Natal, to assist them to deliver on the compulsory Creative arts curriculum, benefitting thousands of children. We also measured the impact of Creative Arts (drama, dance, music and visual arts) on all aspects of learning and teaching. Kickstarter is now working in Free State, KwaZulu Natal and Northern Cape, with some workshops taking place in Gauteng. The programme is being upscaled for further roll-outs across the country. Surviving as an artist can be difficult, so being able to facilitate within the in-school or after-school environment is a great plus. We run forums, workshops, training and development opportunities for artists and educators who want to work in this space. 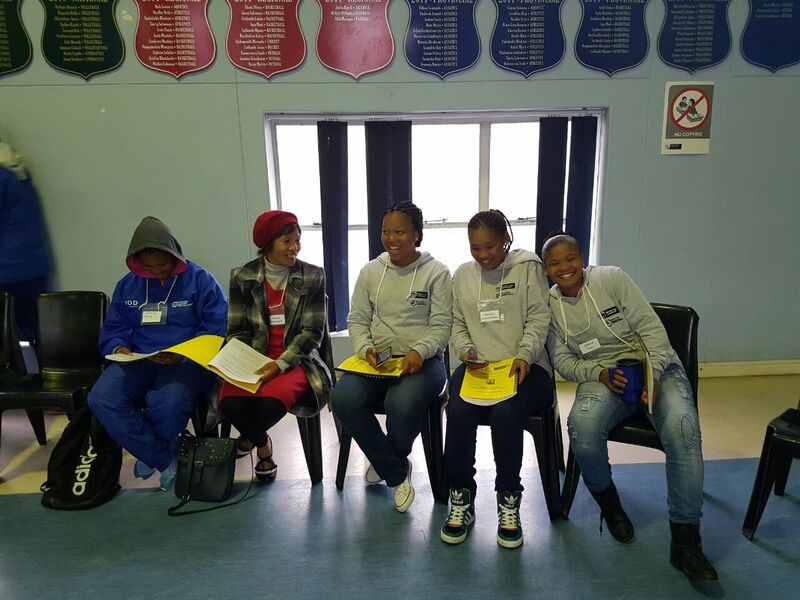 Since 2014, we have trained intensively around 250 artist-facilitators from 6 provinces to work in schools. 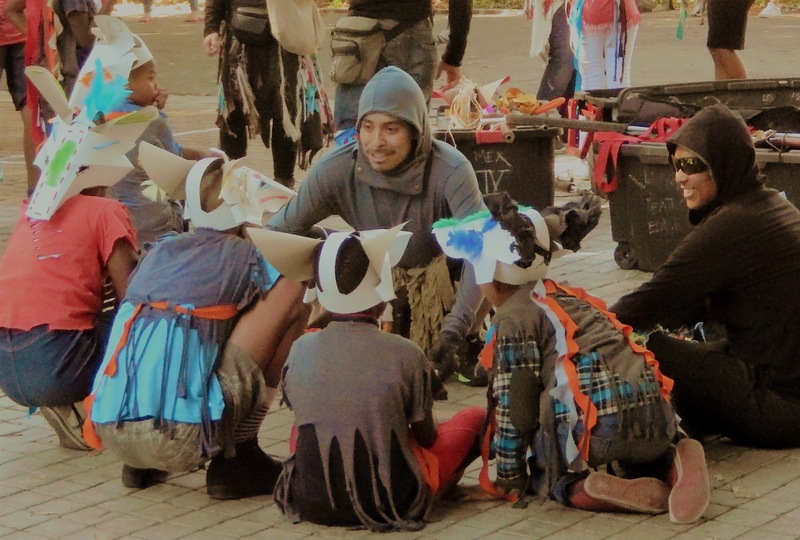 Currently, our After-School Game Changer training programme in association with the Department of Cultural Affairs & Sports, Western Cape, is assisting over 60 Creative Arts coaches a year to provide excellent afterschool programmes for children and young people across the province. We have been running the programme since 2017, and have created community-based and provincial Showcases for the coaches to demonstrate talent and skills of their learners. Theatre can be made even more powerfully transformative if the experience is extended in some way through pre- or post-show workshops. Theatre mediation helps children and young people to fully engage with the material of the play, and to experiment with the theatre languages they have been exposed to. In 2014 we reached 5000 school children through the innovative, award-winning War Horse Education project, sponsored by RMB, in partnership with Handspring Puppet Company, ensuring in-depth arts workshops in schools, development of educational materials and free attendance of the War Horse production. Other theatre mediation projects designed especially for theatre companies, the Baxter theatre, the Market theatre and others, include: The Ogreling, Lion Boy, Woza Albert, Mies Julie, Karoo Moose, Mother to Mother, and The Crossing. ASSITEJ SA is the official partner of the Department of Basic Education in the development of the Life Skills textbooks which include the Creative Arts Intermediate Phase, as well as Creative Arts as method, and will be involved with the teacher training linked to the use of the textbook. 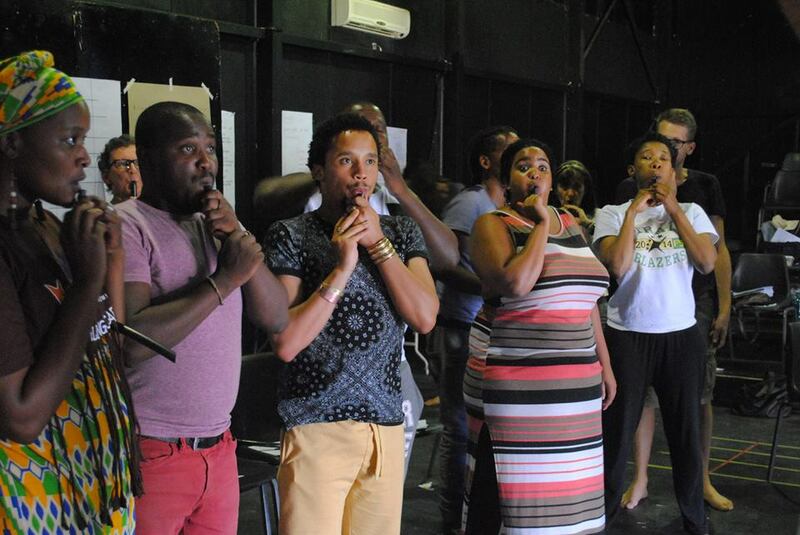 We have taught locally-developed and tested arts education methodologies to artists and educators in South Africa, Swaziland, Rwanda and Zimbabwe, and there is a demand for more. We have also developed handbooks and texts for use in the classroom. Go here for our English and isiXhosa version of Suzanne Lebeau's The Ogreling. This programme has revealed my love for the arts, I even use the arts, especially dramatic arts in my isiZulu lessons when we are doing text analysis. Learning and teaching of Life Skills has become so fun and for me and my learners. I used to be so confused when it came to teaching the arts, and Life Skills in general. I never really understood what was required let alone how to get it done. Now, it’s a different story all together. It has become so easy and pleasurable since we started with you guys (Kickstarter). Although only one grade 4 teacher of this school attended the trainings, the Kickstarter work did not stop in her classroom. I would walk past classes, which I never visited before, and see Kickstarter visual art lessons against the classroom walls. Out of their own accord, the teachers who did not get to attend the trainings visited classes my teacher and I would have, eagerly making sure they understood the lessons to take into their classrooms. Where I started off with one teacher in one grade 4 class, our year ended with the work evident in all four of the grade 4 classes and all the grade 4 teachers appreciating the Kickstarter project. It is as if, with each visit, I saw a small training of the project happening between the teachers! The Kickstarter project truly branched out beautifully at Marobe Primary school. Thank you ASSITEJ SA! Sanzwili Primary School: Mrs Ndlela said that before Kickstarter she had removed herself from being a LS teacher. It was too stressful. But after the first training she ‘fell in love’ with subject. Together with Mam Mbonambi, she went to school and cleared and cleaned a classroom that was used as a storage for broken furniture and they created their own art room. She informed the principal that she taking on LS again. Basil Jones: “Yesterday’s audience completely overwhelmed us. It was surely the most memorable of all War Horse performances we have watched and we’ll ever remember it. The learners were so intensely concentrated in their attention, living every moment, hungrily interpreting and making meaning for themselves. It felt like they were the raison d’être for our whole career. The British cast were in tears and the woman who played Rose said it was the finest moment of her 25-years on stage. Tim Lewis, who plays Captain Nicolls has a South African parent, and says when he was holding a fence pole in the stable scene, he had tears coursing down his cheeks. What a wonderful introduction to our country for the actors and puppeteers!